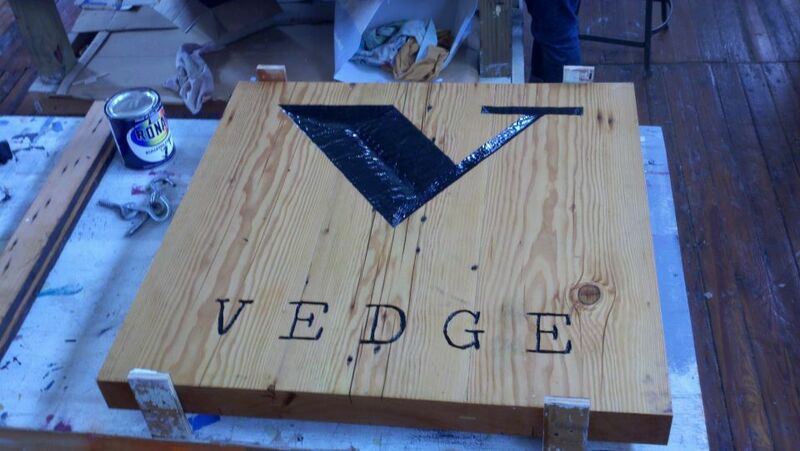 Opened in Fall 2011, Vedge is an modern vegetable restaurant by Philadelphia Chefs Richard Landau & Kate Jacoby. Landau & Jacoby have taken their acclaimed Horizons vegan restaurant concept to the next level in Philadelphia’s historic Tiger Building on Locust Street. Vedge offers a classically elegant dining experience with a progressive, bold approach to cooking.